(JTA) — The United Nations General Assembly voted to approve the observer state of Palestine as the head of the largest bloc of developing countries. 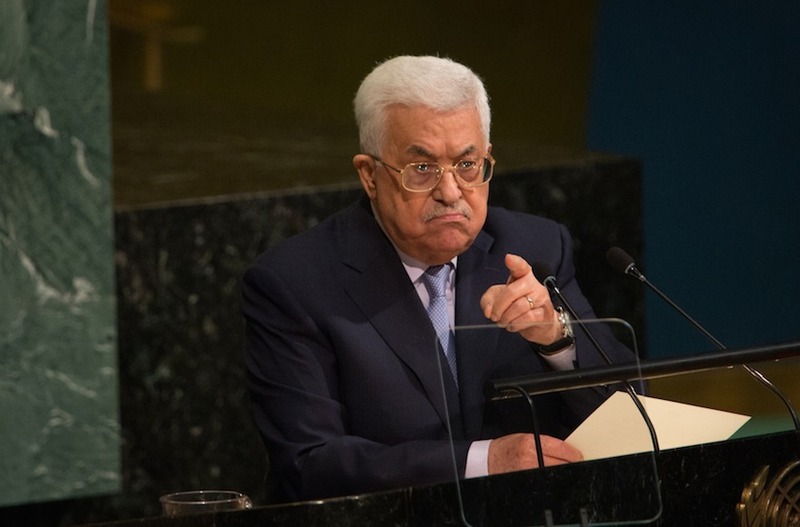 On Tuesday, 146 countries voted in favor of Palestine to head the Group of 77. Three countries – Israel, the United States and Australia – voted against and 15 countries abstained. Twenty-nine countries did not vote. The resolution, which was put forward by the current G-77 head, Egypt, allows Palestine to function like a member when acting on behalf of the G-77, including making statements, and submitting and co-sponsoring proposals. Palestine will take over as head of the G-77 on Jan. 1 and lead for one year. It was elevated to the status of non-member observer state in in the General Assembly, the same status given to the Vatican, in 2012. An observer state cannot vote on General Assembly resolutions or speak at meetings until after members, but is eligible for membership in other U.N. bodies. The G-77 has recognized Palestine as a member since 1976. The G-77 is made up of 134 member states, though it originally started with 77. It was designed to promote its members’ economic advancement and uses its size to leverage its negotiating capacity. The coalition represents at least 80 percent of the world’s population. China also participates in the G-77, though it does not consider itself a member. Nikki Haley, the outgoing U.S. ambassador to the United Nations, criticized the move. “Today’s U.N. mistake undermines the prospects for peace by encouraging the illusion held by some Palestinian leaders that they can advance their goals without direct peace negotiations,” Haley said in a statement following the vote. The 15 nations that abstained were Andorra, Austria, Bosnia-Herzegovina, Bulgaria, Canada, Croatia, the Czech Republic, Honduras, Hungary, Latvia, Lithuania, Monaco, Poland, Slovakia and Tuvalu.